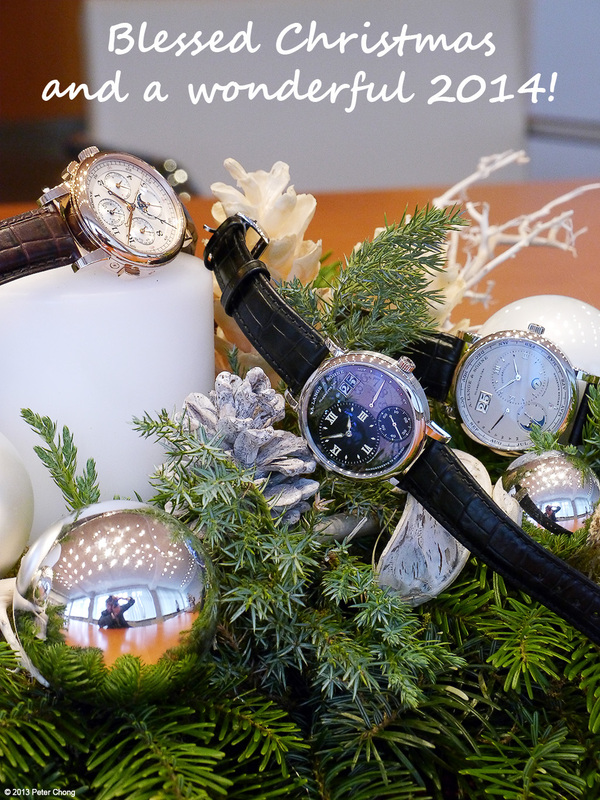 TimeZone : A. Lange & Söhne » Merry Christmas!! Next Topic: To WG or Pt That is the Question? And Da or Nyet?